Send Bandito Digital Gift Cards for friends and family. 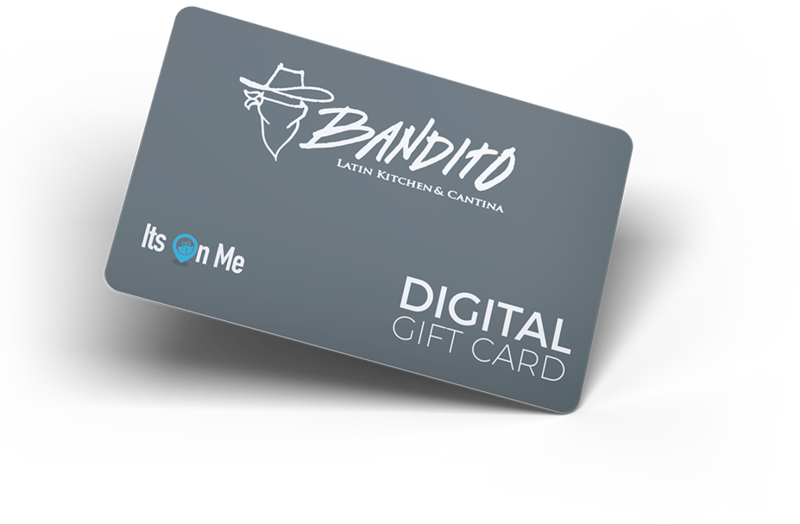 An eGift is a digital Bandito Gift Card sent via email that your recipient can redeem and enjoy in-store. Just choose a gift, add a personal message, enter an email address, then hit send. We will deliver the gift digitally on the date of your choice to any email address or phone number. 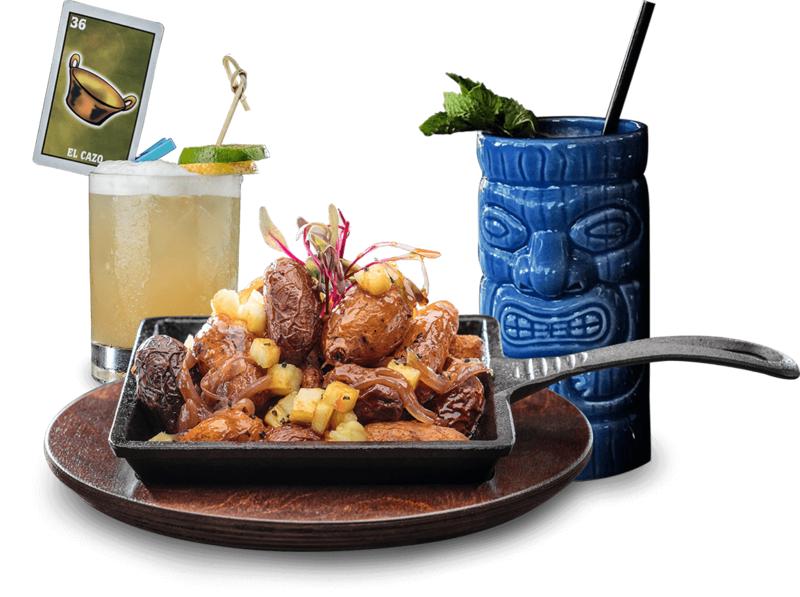 Whatever the occasion, give the finest Mexican food and cocktails lovers in your life the perfect gift with Bandito’s Restaurant Gift Cards. They’re easy to buy, and even easier to send – via email. Try our gift cards for the holiday season or just simply show your appreciation.